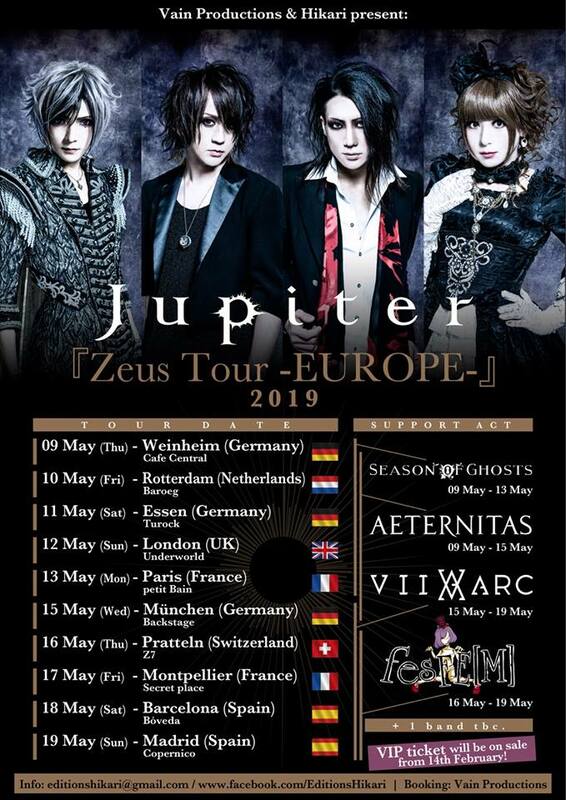 AETERNITAS will support the Japanese symphonic metal Band Jupiter for six shows on their Zeus Europe Tour, including Rotterdam, London und Paris! 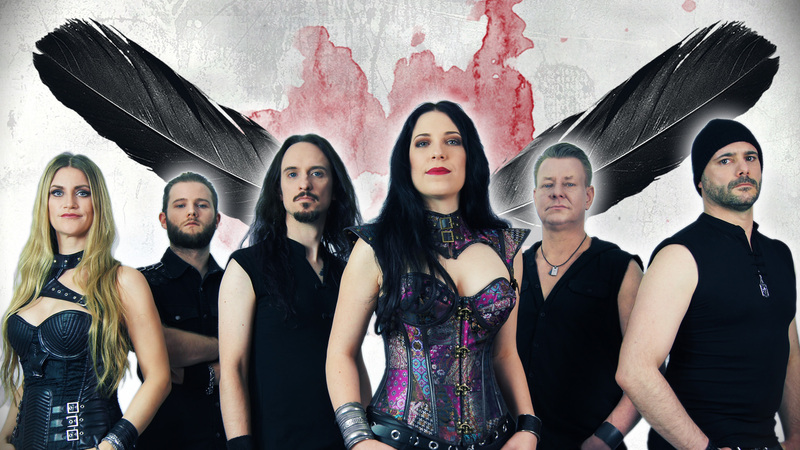 Singer Oliver Bandmann has taken some time to reflect and has decided to step down as the front man of AETERNITAS. Due to personal commitments Oliver felt unable to dedicate his time towards the band activities. We sincerely thank Oliver for his huge commitment over so many years and his continuous efforts, both on stage and behind the scenes. We wish him all the best for the future with his musical and personal projects. Subsequently Alex Hunzinger will resume lead male vocals, having previously fronted the band for the first albums along with backing vocals and growls on the last two albums. The new fifth album “Tales Of The Grotesque” is available in various shops and music services. The 12 songs on the new album “Tales Of The Grotesque” are all based on short stories and poems by Edgar Allan Poe, for example “The Tell-Tale Heart” and “The Raven”. From a musical point of view. 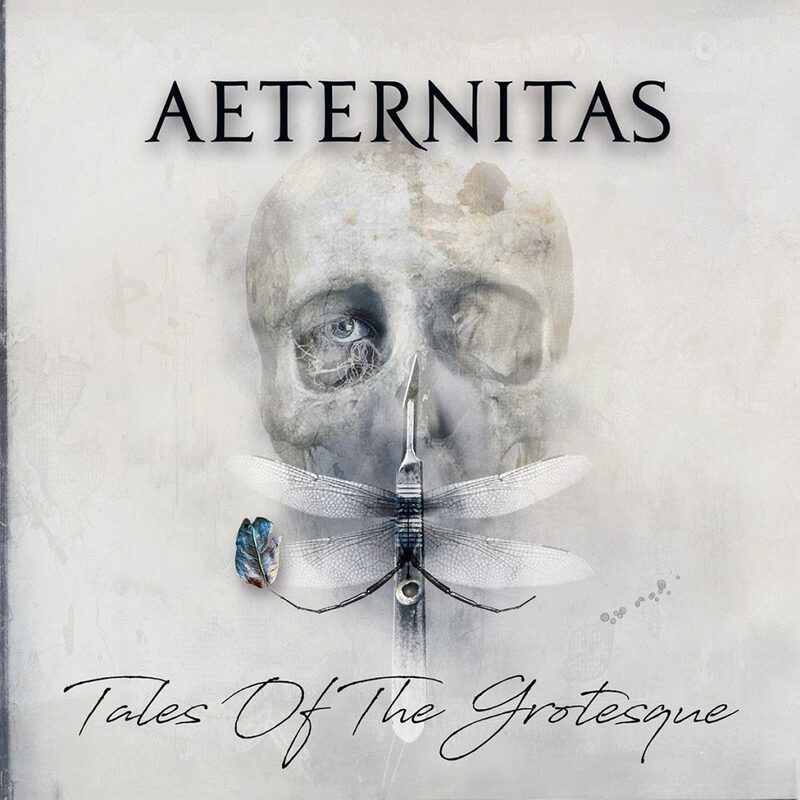 AETERNITAS get on with the style of the previous album, but in a more enhanced way. The new songs are more powerful, the orchestral parts are more virtuosic without being too overcharged. You can look forward to intoxicating and catchy melodies. The annual German metal festival will be the highlight for thousands of metal fans in the Rhön area. This years headliner will be “Kissin’ Dynamite” and”Heidevolk”. Further headliners will be confirmed within the next weeks. 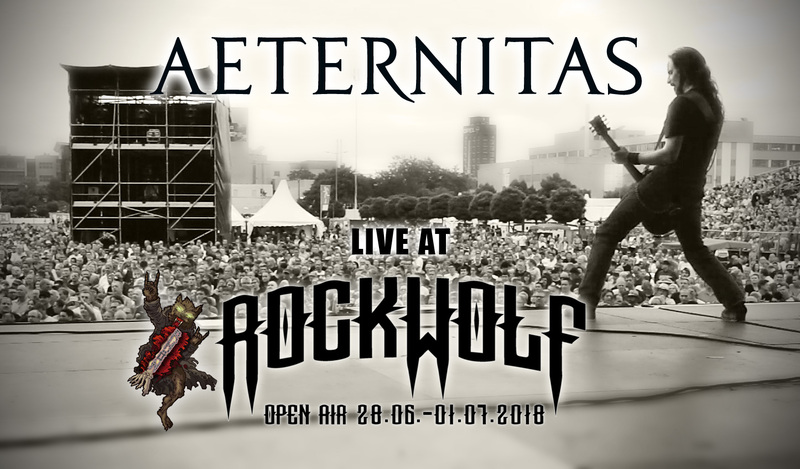 AETERNITAS will perform a show at the first of three festival days at ROCKWOLF. 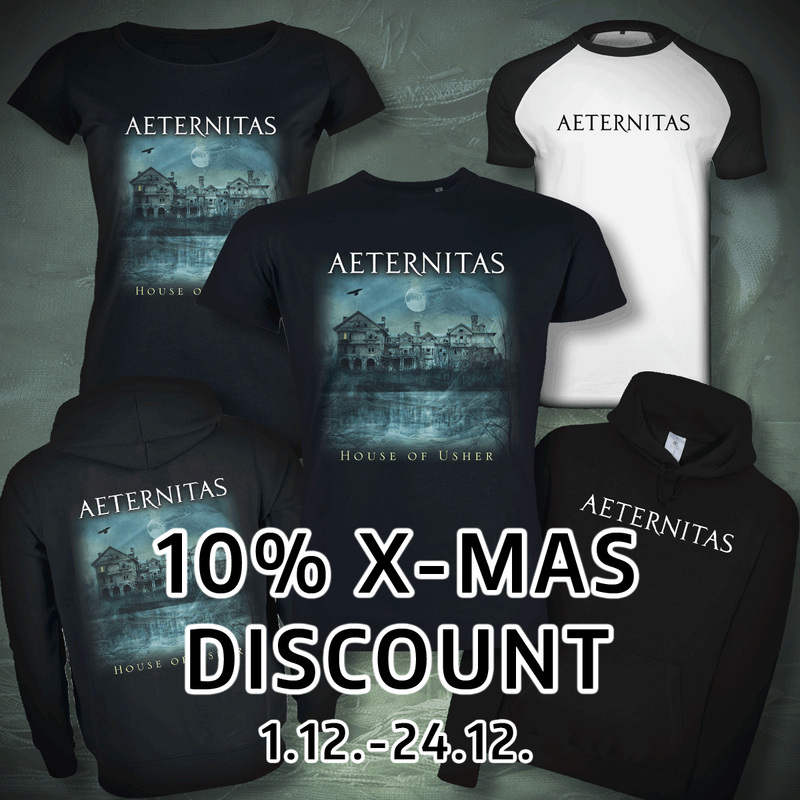 During the Christmas pre-season there is a 10% discount on all items in the official merch shop. Valid from 1.12 to 24.12.2017.